Seeing as issue 2 of Moas is finished and all the boring layout bits over I thought it might be time to get back to the drawing board. 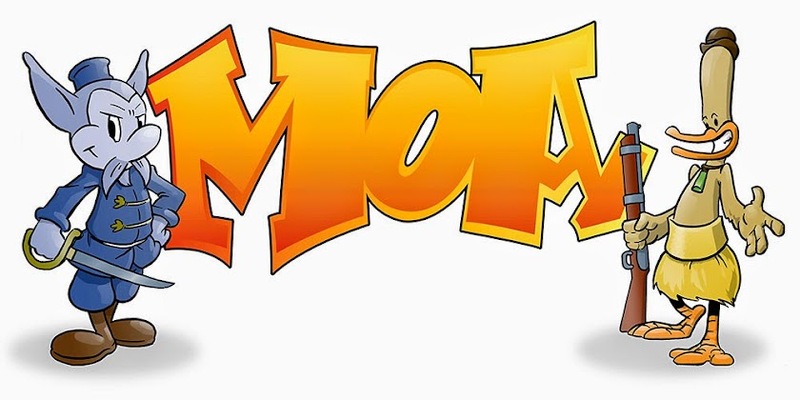 So after months of working on the computer, here is the first new art for Moas. 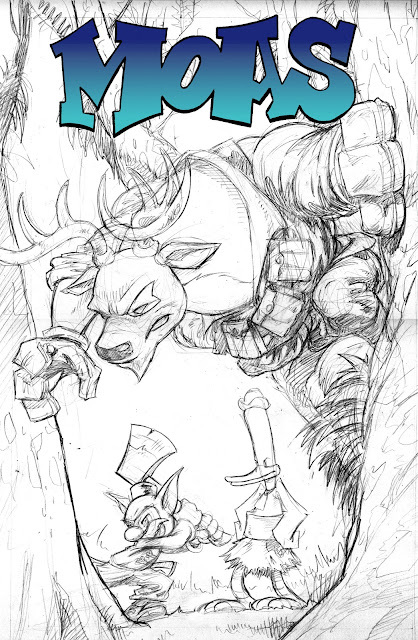 Here is the penciled cover for issue three. This issue will be bigger and better then the last and introduces a new villain... Red Hart!